In an effort to ensure the future is as artistically rich as the past, the label is now also supporting new life and accurate historical context in traditional musical genres. 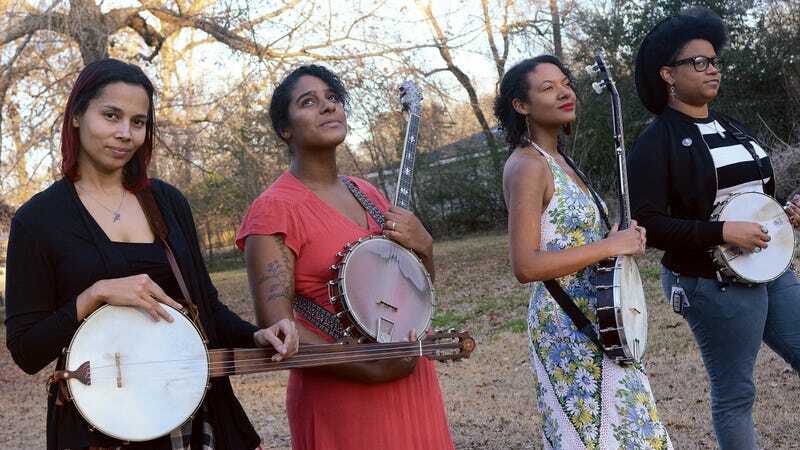 Along with this month’s release from Our Native Daughters, last year, Smithsonian Folkways released Black Cowboys, an homage to the black roots of cowboy music by Giddens’ former Chocolate Drops bandmate, Dom Flemons. Next weekend, Black Cowboys will contend for a 2019 Grammy for Best Folk Album.